For two weeks in February, I will be leading textile art workshops to middle school students in Gowanus. To prepare us for the task, Kelly Valletta, the director of youth programs at the Textile Arts Center is sharing with us texts, thoughts and teaching approaches she likes. Task: Come to next class with a hand quilted square to use as a jumping off point for a lesson. Create this quilt block within one of Jill’s class parameters (Brooklyn Bridge, Art And Self, or Art history; 1960’s and 70’s). 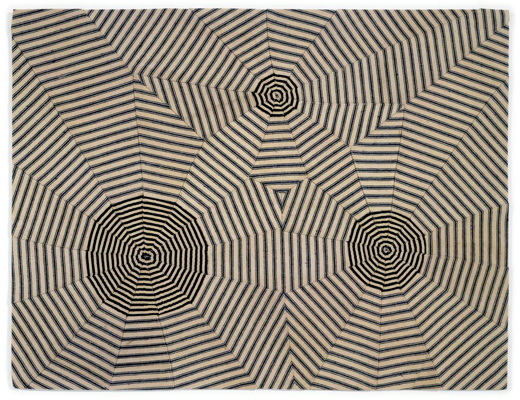 - Louise Bourgeois textiles and quilts. She recycled fabric for clothes she wore when younger and reassembled them so they formed spider webs. The pieces are about her relationship with her mom and her troubled years with her dad. The patterns created are thus a metaphor of how she felt when she wore those clothes. Very personal process. 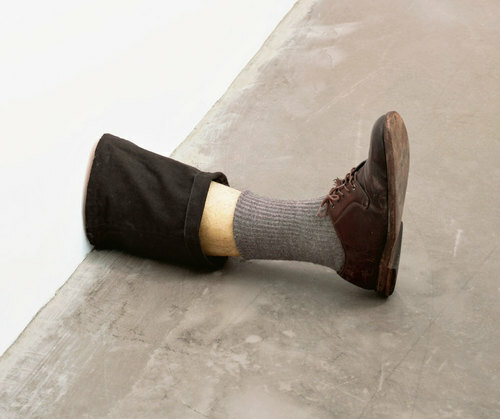 The Robert Gober exhibition at MOMA, and particularly the legs pieces. His work questions identity and masculinity. 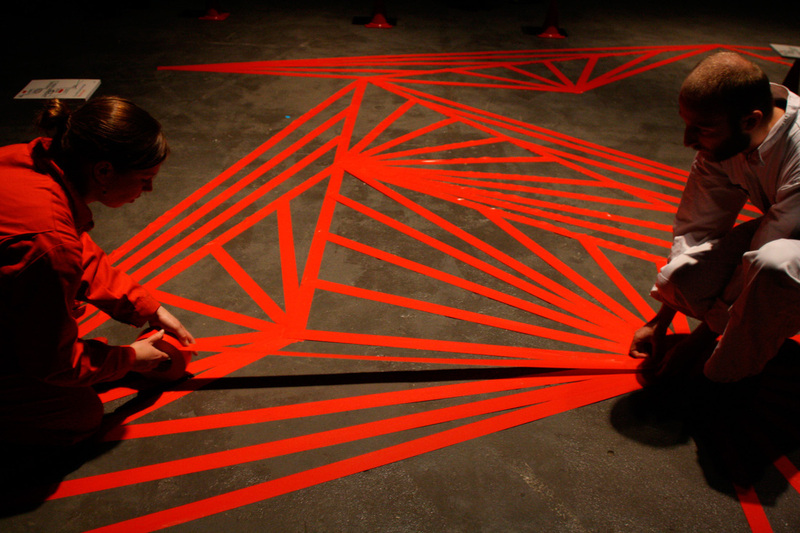 - The process produces formations rather than forms. - decide on outside rules to create something unique.